I am heading into the waters of Portas do Almourão in Portugal. It is really a wonder of nature. The valleys, here and rock formation provides a beautiful view for this site, due to the tight space, it also gives an air of serenity and secrecy. Come along with me and explore this amazing scenery right here in the video below. 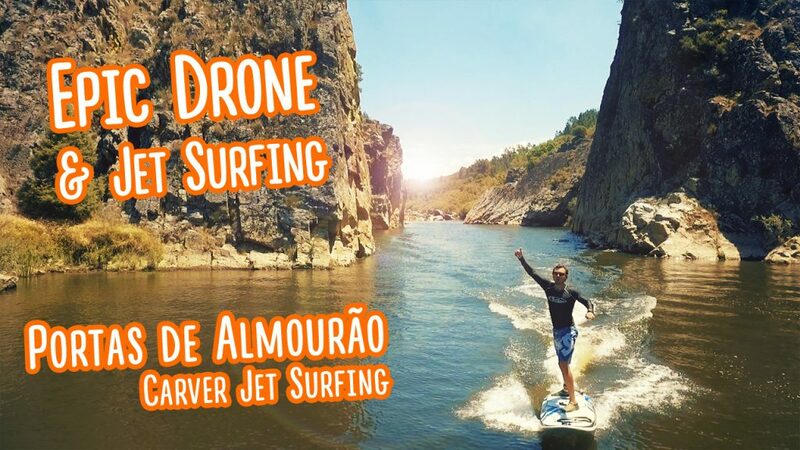 Enjoy Me Jetsurf in the Beautiful Waters of Portas do Almourão!